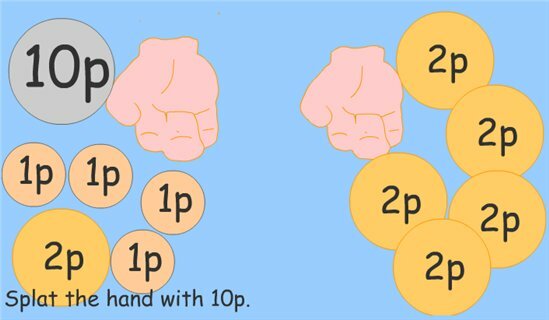 Click and hold/splat the hand with 10p in it. 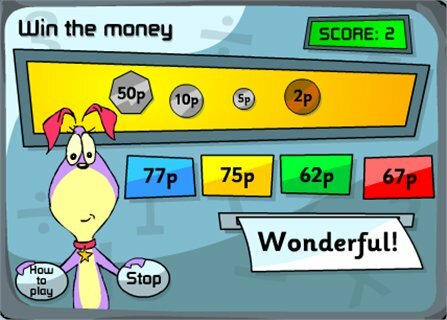 Play the number jumbler machine with Star and Hutch. 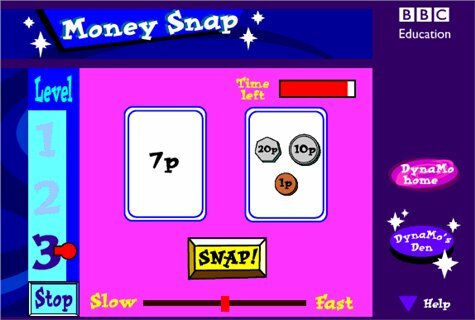 Snap game: 3 levels: Match two identical coins, match coins with same value, match coins with given total. 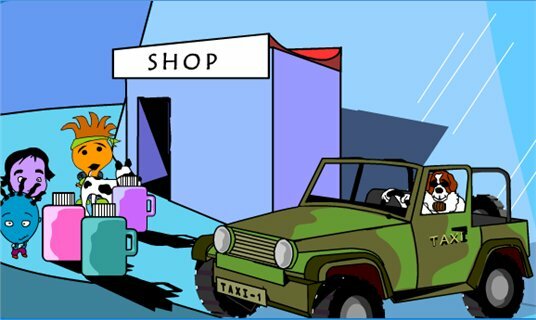 This activity does not work on Chrome browser.